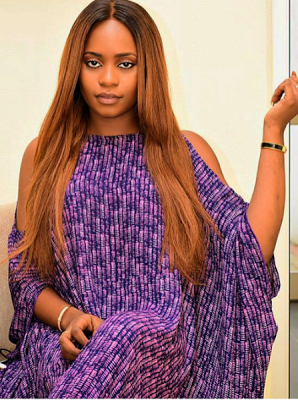 Is This Really Kiki, Vice President ‘Pastor’ Osinbajo’s Daughter? 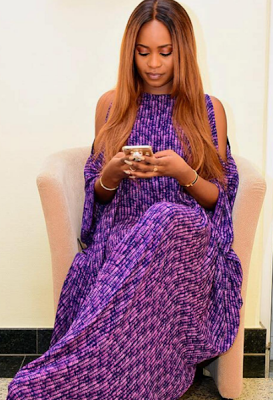 HomeIs This Really Kiki, Vice President ‘Pastor’ Osinbajo’s Daughter? Kiki, daughter of Vice President, Yemi Osinbajo’s online status changed the day Nigerians voted her dad’s party APC at the presidential election. She became ‘hot’ and every man’s dream. In a recent pos, Kiki shared cute photos of herself on Instagram where she rocked a purple cold shoulder gown. More photo after the cut.